Starting to work out, eating better, or taking better care of yourself are all personal resolutions you hear proclaimed every year. Let’s put them aside for now and talk about your business. What resolutions have you made for it? We should be going into the new year with changes in mind to better our business. Not unlike personal resolutions, these should not be a simple wish list, but a list of what to do, how to do it, and when to do it. Hmmn? Kinda sounds like creating a S.M.A.R.T. list of goals, doesn’t it? That’s really the key in a nutshell with the added layer of how you’re going to accomplish them. This is where the real work begins. We’ve defined our goal. We know precisely what it is, but how, again specifically, are you going to get there? Can you define the reasons your boot camps are not doing as well as you’d like? It could be lack of space, equipment, or instructors. Let’s, for the sake of an exercise, say its lack of space. Your class is at capacity for the size of the room. 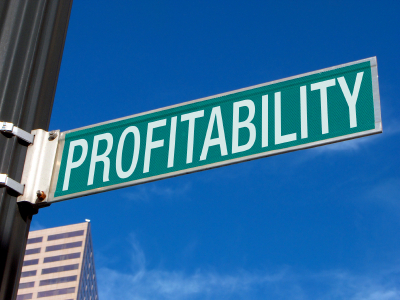 What options do you have to increase profitability? Which of these suggestions or combination of suggestions can you implement that will get you to your profitability goal? If you choose to increase rates for participants by $2/class, negotiate a lower facility rental agreement, and increase capacity by using activities that require less space, would that get you there? When will you implement by to reach your goal? This is the process to create real resolutions vs a simple wish list. It is your game plan for building your business for the upcoming year. Spend time on this. 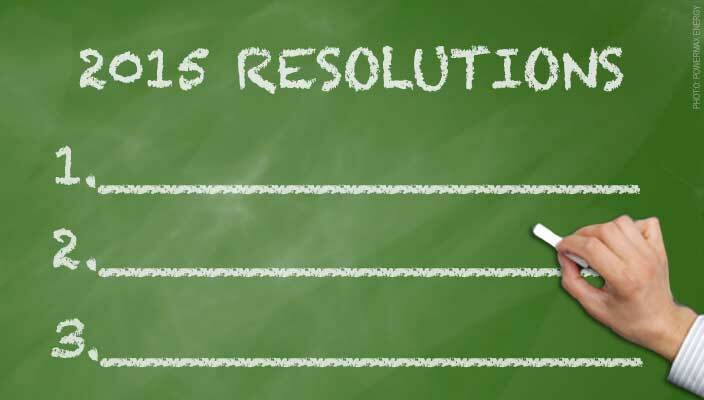 I’d love to hear what the top resolution is for your business in 2015. Please share what it is in the comments below. If you look at what’s happening in fitness industry, you’d be hard pressed not to have noticed the “cult-like” following that surrounds some brands such as CrossFit and Zumba. CrossFit is “Forging Elite Fitness” though constantly varied, high intensity activities that includes everything from Olympic Lifts to kipping pull-ups. Zumba, on the other hand, wants you to “Ditch the Workout and Join the Party” a Latin dance based workout system. Could these two styles of training be further apart? While they are very different (and Crossfitters even make fun of Zumba participants), what they have in common is the blind devotion of their followers. How does that happen? 1. Consumers want to be part of a group that’s different. 2. Cult brand inventors show daring and determination. 3. Cult brands sell lifestyles. 4. Listen to the choir and create cult brand evangelists. 5. Cult brands always create customer communities. 6. Cult brands are inclusive. Think about CrossFit and Zumba. 1. They are very different than other modes of exercise. 2. The creators were committed to their way of training. 3. They are absolutely selling a lifestyle through various branded products, and shared experiences. Zumba even has a magazine called Z-Life. 4. The participants feel a part of the organization, feel like they are appreciated and are encouraged to spread the gospel. 5. 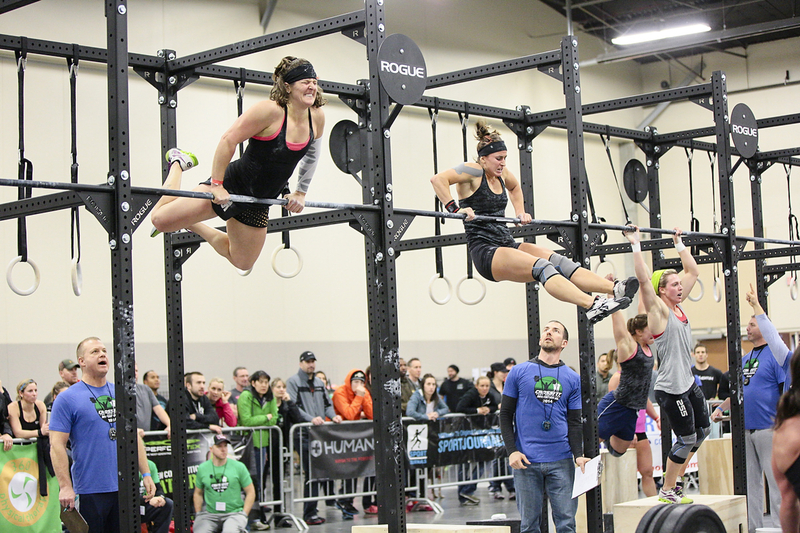 Crossfitters and Zumba enthusiasts are all about their community. This may include their own language (WODs, poods, and ”Uncle Pukie” in CrossFit) or outfits, bags, and other apparel as can be found in the Zumba store. 6. Both are inclusive. Everyone is welcome to drink the Kool-Aid, including kids and seniors. This type of community can be yours too with whatever type program you offer. Think about how you can utilize these rules to create your own fitness cult.